Your insurance information at your fingertips! 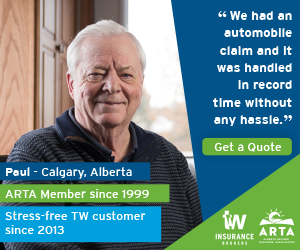 Did you know that as an ARTA member you can now use the TW Insurance mobile app to access your auto and home policies and much more? 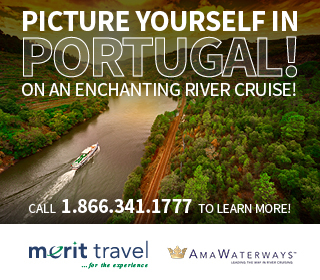 To register, please click here and select “Sign Up” (see image below) or, call one of our Brokers at 1-855-894-2782. Please note, you will need your driver’s license and policy number to register. Our mobile app can be downloaded on any smartphone, tablet/iPad by searching “TW Insurance” in the Apple App Store and Google Play Store. Once you have downloaded and registered, you can log-in and you will be on your way to viewing your home and auto policies anytime, anywhere!